The big players in the world of home gadgets and smartphones are going to enter into a partnership deal. 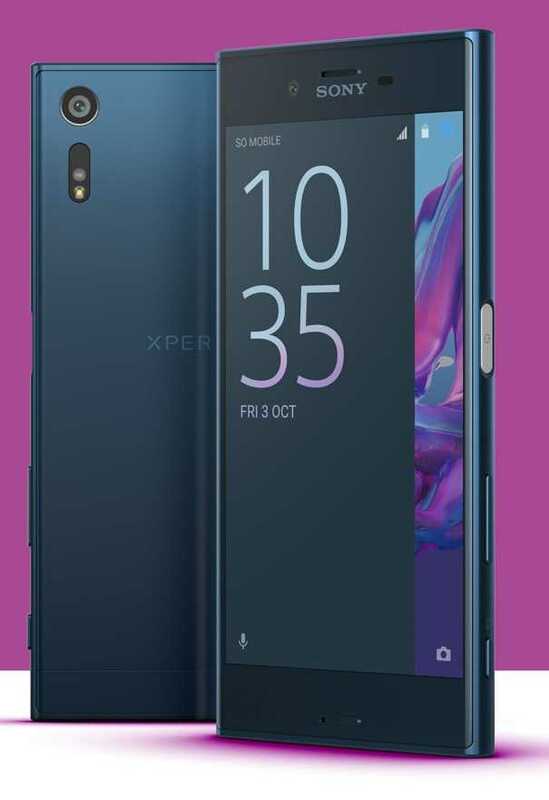 Sony Xperia phones have a strong market of its own and the company aims to expand it further by being ahead of their competitors like Google or Samsung. Instead of waiting for Apple or Samsung to roll out smartphones which feature flexible, foldable OLED displays, Sony wants to be ahead of the game. And, it’s direct competitor LG will help them accomplish the dream by supplying the necessary technology they need. In the past, LG often showcased foldable smartphone displays and those prototypes were strictly restricted to CES and Mobile World Congress events. The manufacturer never had any idea to bring it to the mainstream market because making smartphones that actually work, has great touch interface and handle app functionality as well as the hardware is no easy task. However, Sony Xperia phones are up for the challenge. If rumors are to be believed, the company already is working on the first ever 4K resolution OLED smartphone scheduled for an official launch at MWC 2018. With just a month to go for the big event, it is already being speculated Sony may also show off a flexible OLED display. The source confirms that instead of trying to go all foldable which is very difficult to accomplish immediately, the company plans to use LG’s display to create flexible phones that will not be as hard as Gorilla glass or the usual models found so far. The product could be launched as early as next month during the mobile world congress while it will be shipped later this year. The upcoming Xperia smartphone sporting LG flexible OLED displays is expected to be known as the Xperia XZ. 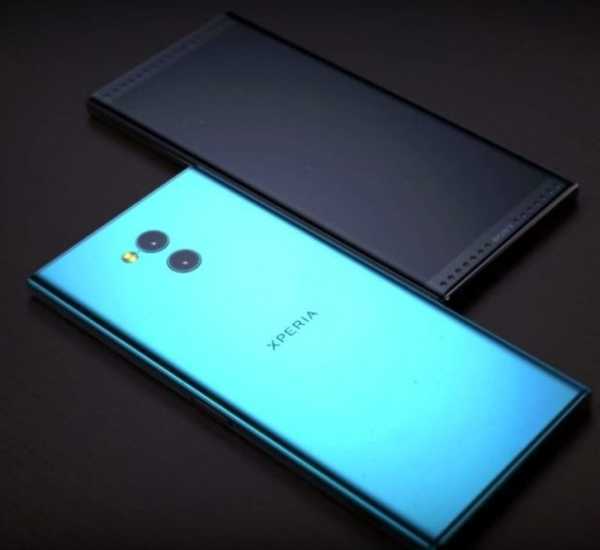 The phone will have a 4K resolution of 2160×3840 pixels. The size of the display will be rather compact at 5.5-inches similar to the Xperia XZ Premium which makes it easier to hold the phone but at the same time it’s an overkill to go with 4K resolution for such a small display. Sony is about to make a big leap so as to stay ahead of their competitors and Samsung is fast on its tail as they will launch the Galaxy S9 and the Galaxy S9 Plus smartphones right before MWC 2018 in a separate Samsung Unpacked event. LG may have its own line up which is not known at the moment.